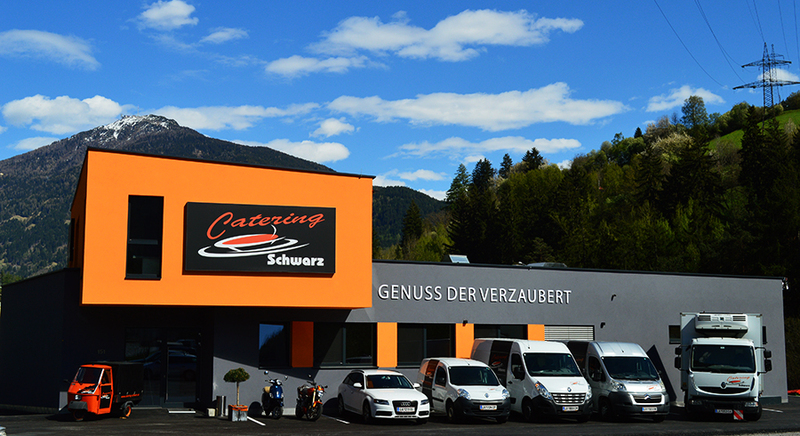 Catering Schwarz – Genuss der verzaubert! 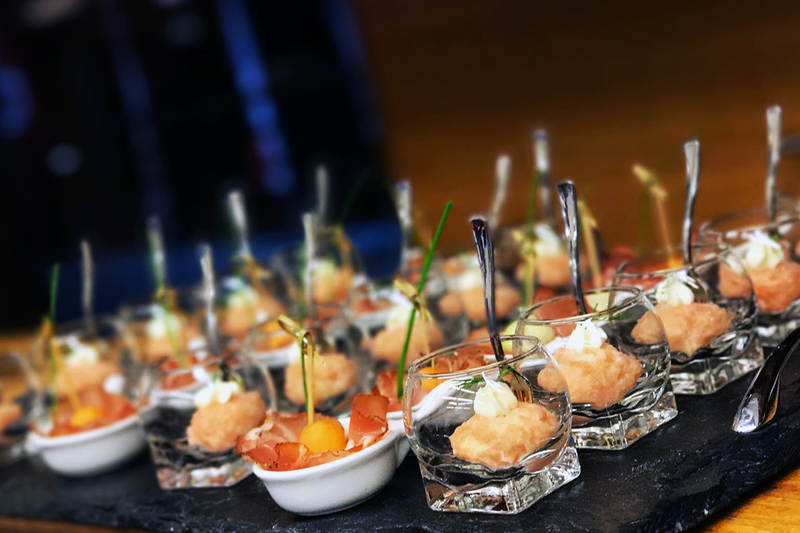 Unusual food creations, sophisticated and extremely stylish, present the special "Wow" effect and make your event a pleasure to both the palate and the eye. 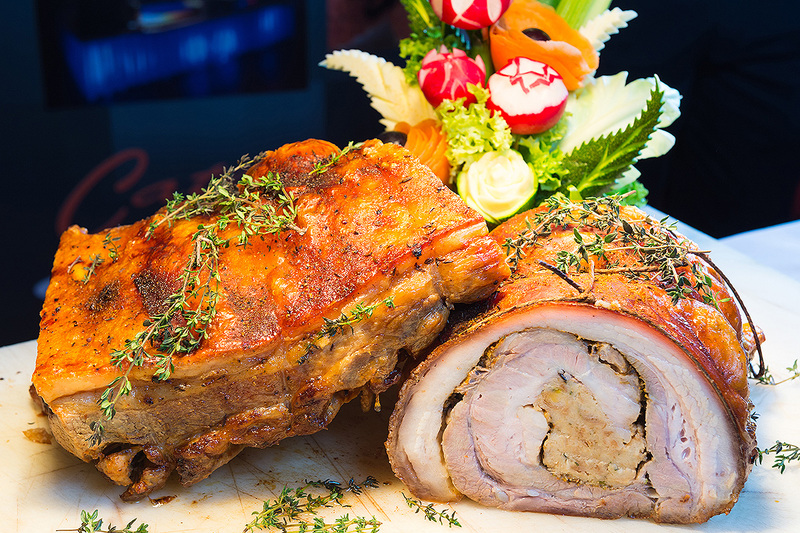 Our sophisticated buffets include culinary delights from the region and around the world. Perfect for any occasion, because it is certainly the right thing for all tastes. Hearty prepared starters and main courses, as well as delicious desserts are served by our staff. Our finely decorated plates will inspire you. 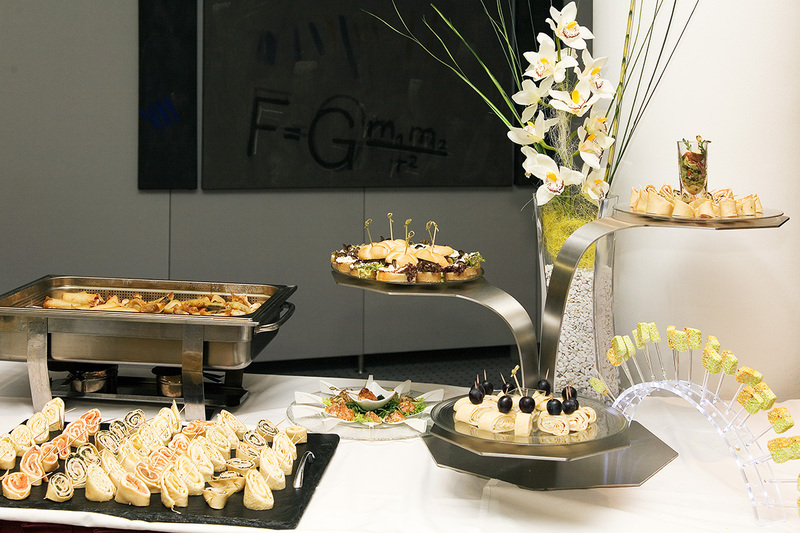 Our finger food assortment can be offered as a buffet or in served form. 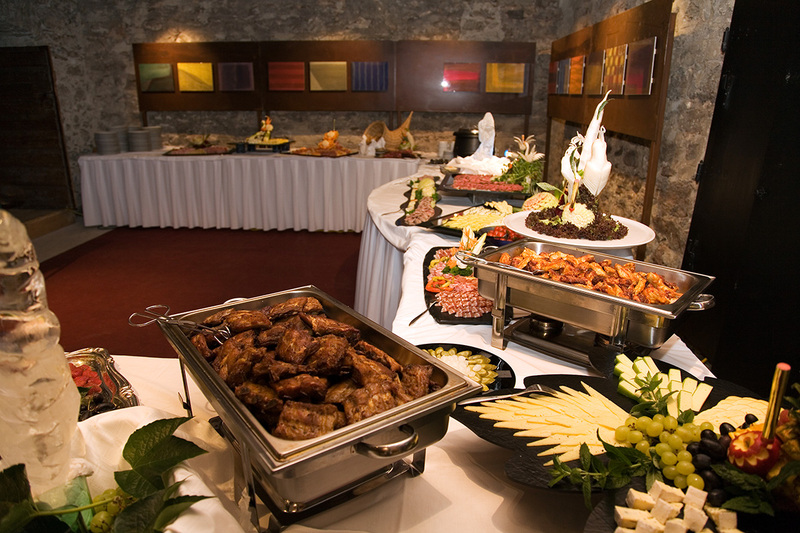 Whether it's a culinary accompaniment to reception, like an appetizer for a larger menu or as an appetizer. Tradition meets inspiration. 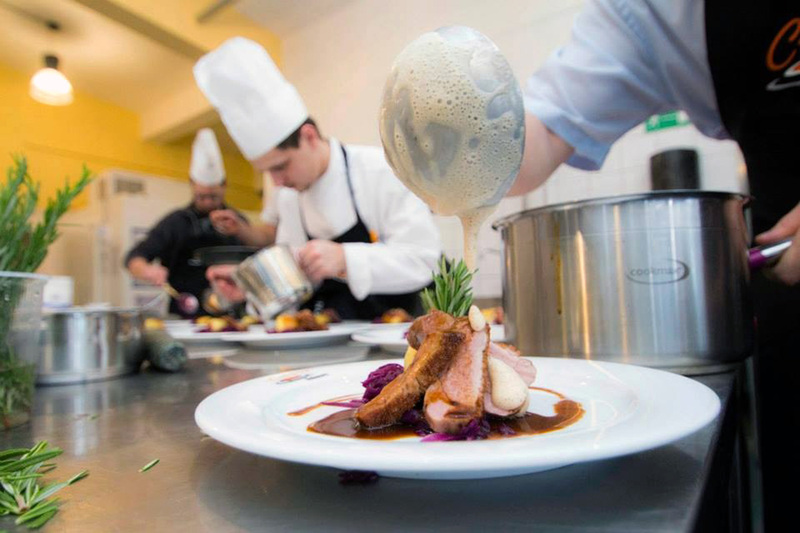 From the suckling pig to the typical cheese noodles (Spaetzle)- there are no limits for traditional and rustic culinary delights from the local cuisine. 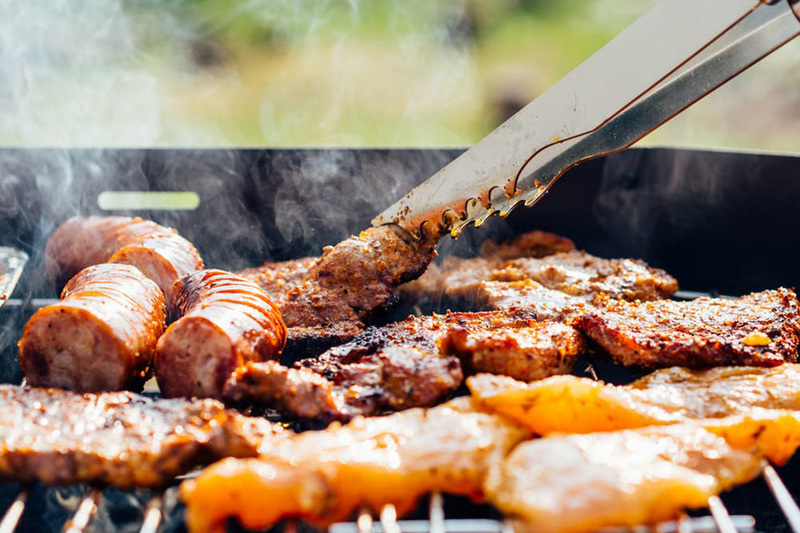 Immerse yourself in the delicious world of barbecues and enjoy the taste of varied and exceptional grilled dishes, roasted vegetables and burger variations. Contact us by phone, mail or visit us in our company building in Landeck/Graf.